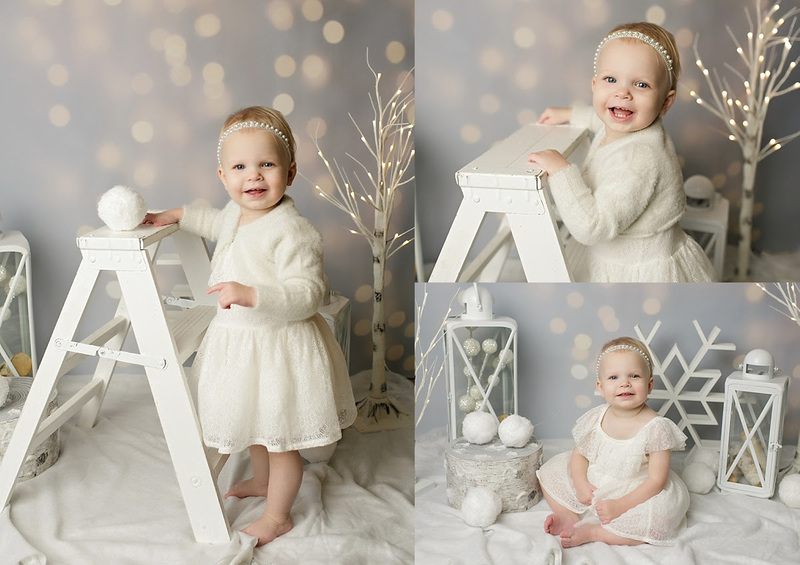 Lakeville Baby Photographer >> Cookie Smash! Still need holiday card photos? We will be holding one last Mini Session opportunity for the year on both Sunday, November 25th and Thursday, November 29th at the studio! This year’s set is a winter wonderland, as you can see, so we recommend keeping it light and white! Watch our LIVE Video unveiling this year’s set! Or purchase any of our a la carte options! A la carte prints & products also available for purchase as well! Hey friends! We are here with another Tuesday Tips for you from our Facebook Page! We recently did a video on 5 Photos that Every Parent Must Take! As a photographer, I am passionate about documenting the day to day moments of my kids’ lives! Looking back at the time when my own children were babies, those day to day photos are some of my favorites now [insert blubbering mama!!]. Whether your baby is 8 days or 18 years old, it’s never too late to document them! We hope you find our tips helpful and would love to hear what your must-have shots are! Earlier this month, we started a new live video series on our Facebook Page and our IGTV Channel (Instagram TV!). Our first video was all about how to take the best 1st day of school photos of your kids! As a mom of a now 4th and 8th grader, I’ve had quite a few years to do this, so I wanted to share the tips and tricks I have picked up that make it fun and memorable for us each year! Check out the full post on our Facebook page for the link to the printables I mention too! Join us every other Tuesday on our Facebook page LIVE, or watch the replay when you have time! See you there!